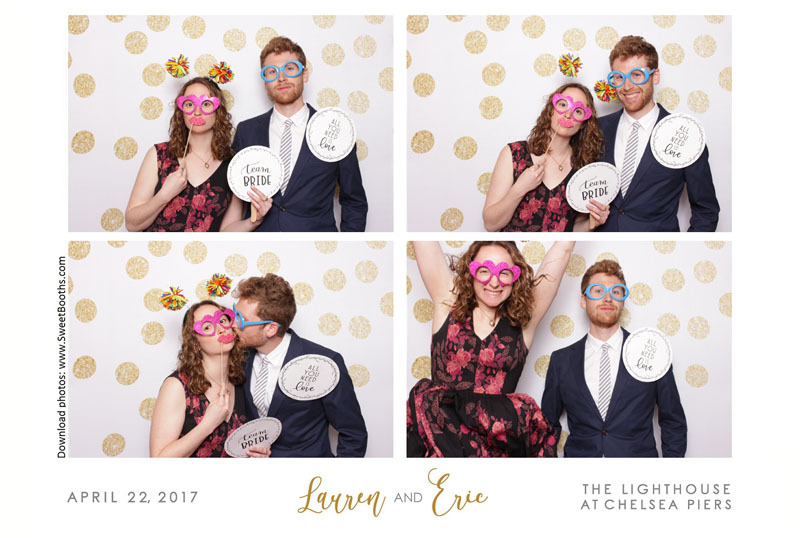 One of my favorite parts of being in the wedding industry is the couples I get to know and work with. 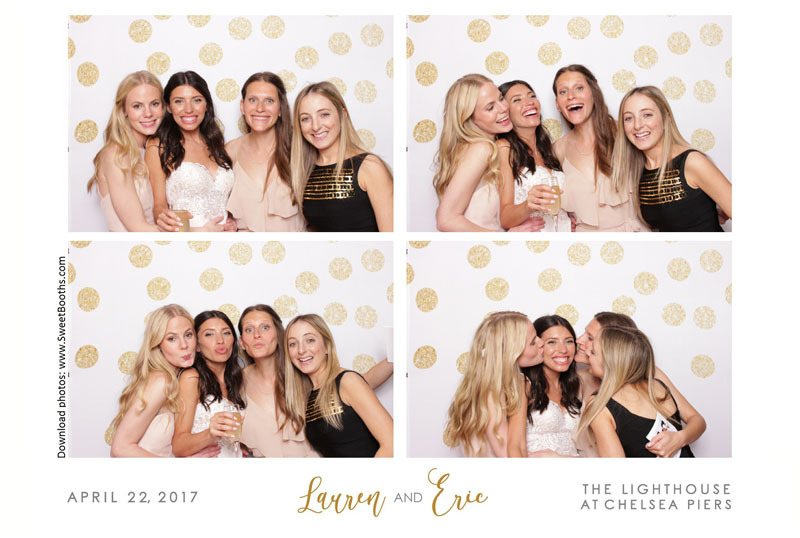 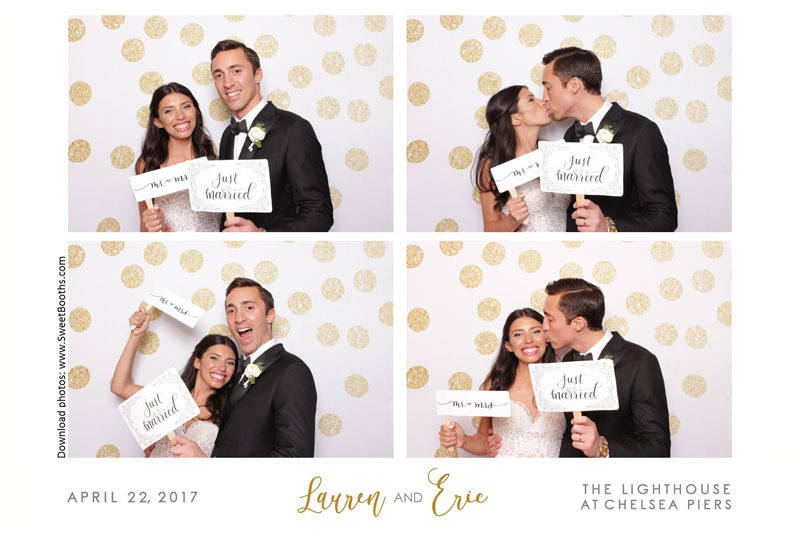 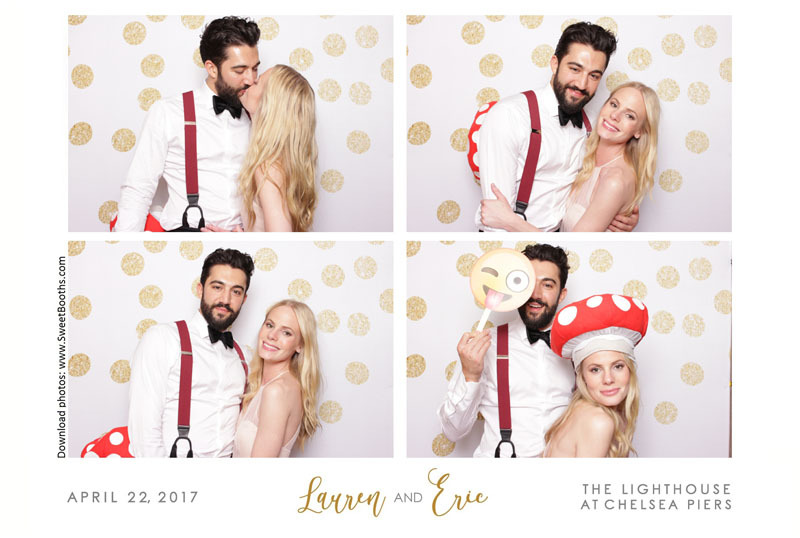 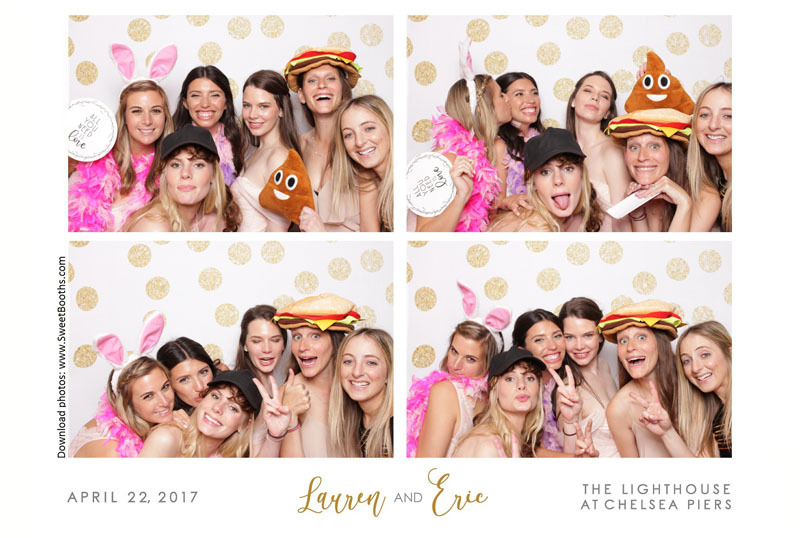 Lauren and Eric, thank you guys for having us at your wedding at The Lighthouse at Chelsea Piers (New York, NY) and for being such a delight to work with. 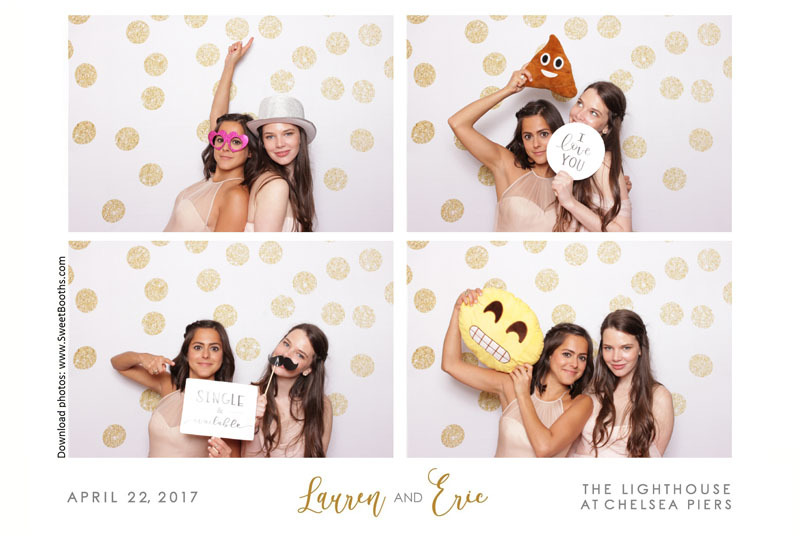 We wish you a future as bright and beautiful as you two are!